Since B-R, and the heavy logistical work that followed in its aftermath, I’ve looked forward to something that will likely consume my next few weeks: testing with the Pandemic Legion tournament team. During this time, I’ll be more or less disconnected from news and operations on Tranquility; bear with me if I miss a great scandal in the coming weeks. As a further disclaimer, anything I post about tournaments might not be entirely accurate, either on purpose or because I am a dumb pilot. The next tournament coming up is the New Eden Open II, to be followed by the Syndicate Competitive League and the annual Alliance Tournament later this year. 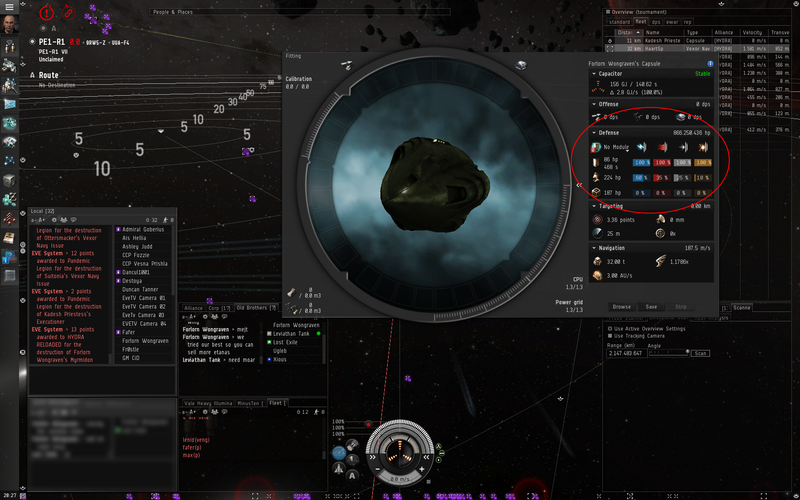 Tournaments can be seen as the meta within the meta of EVE Online. Espionage and imposition are necessary to be successful. Due to the rules put into place in tournament settings, these fights are the only time an EVE fight has a chance of being fair. In the end, though, the prime motivators for tournament pilots – pilots who spend hundreds of hours training for just a handful of ten minute fights – are the bragging rights and the prizes. The first tournament I was involved in was Alliance Tournament VII, although at that time I only had enough skills to help out during training. My first actual tournament fight did not come until the following year, during Alliance Tournament VIII. I can still remember how nervous I was; all my focus went on not touching any mods or accidentally moving prior to the match starting, as there is a huge penalty for doing either of the two. Additionally, my first fight featured a fleet setup I created, and it also included the Ushra’Khan flagship. My team won that match and I survived. I was no longer a tournament virgin. From that moment on it was a lot easier to fly in a tournament. When I joined HABIT in early 2011, I applied to the Pandemic Legion tournament group as well. It took some time to get used to how Pandemic Legion approaches the Alliance Tournament as serious internet spaceship business, but there is a reason why PL won the price four times now. CCP has acknowledged that eSports is a valid PR tool, especially when you look at other game tournaments for DOTA2 or LoL. I was quite happy when I heard that the CSM Winter Summit covered this part of the game. There are quite a few options that CCP could explore in improving how tournaments work, as well as to promote EVE as eSport. The commentators have been better every year, and the video stream has improved tremendously. While I really enjoyed CCP Soundwave’s astonishing work, I am looking forward to see what his successor might introduce. The player run SCL also shows that with some support from CCP, the players can bring something new to the competitive area of the game, while also enabling new teams to come up and train their players without investing TQ assets as you are forced to for the AT. As far as training for the upcoming NEO II is concerned, I am sad that the teams did not get the chance to use Duality. The system of private servers with seeded market stations enabled new teams to come up with unexpected setups, and old teams could not use their vast spy network to infiltrate training systems. It made training and testing on your own more important and removed a good amount of espionage. As far as I understand, CCP currently needs Duality for their development and lack the manpower to create a separate server at the moment. Anyhow, the NEO II is just the beginning of this season and Pandemic Legion uses it to keep up with the meta. 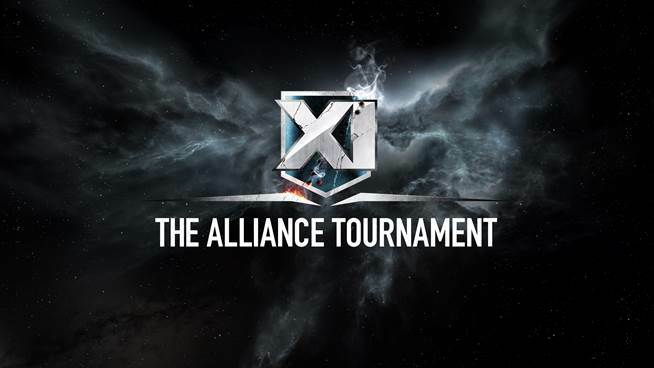 I will gladly spend another three months on Duality to fly in the upcoming Alliance Tournament XII; clearly winning with the team in ATXI was my EVE highlight in 2013. Join your alliance’s tournament team or create one yourself! Nothing beats the experience!